Where to stay in Rome? – is one of the most challenging questions before your Roman holidays. The Eternal city has 22 districts, where you can easily find one that ideally your needs and preferences. Apparently, the Centro Storico or the historical center of Rome is the most popular district of the city for tourists because all the main sites located here. 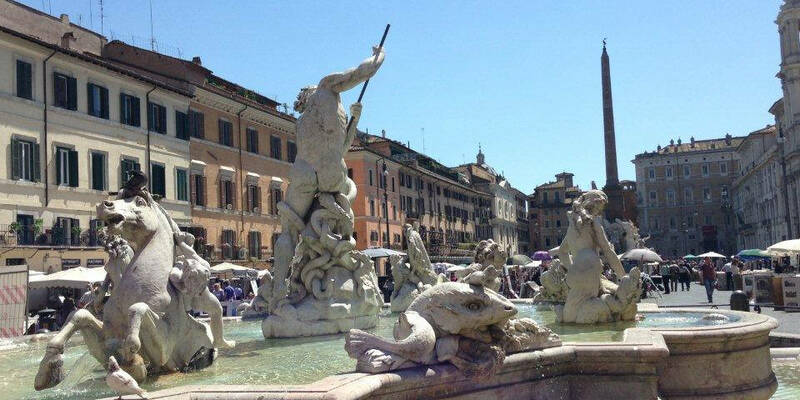 Here, I am talking about the area with Piazza Navona, the Pantheon, and the Trevi Fountain. However, this option is expensive not only in terms of accommodation, but also restaurants and bars that surround the middle of the city. If you are going to spend your Roman holiday at the highest level, the Centro Storico offers beautiful alleys with Renaissance palaces, Baroque churches, and is full of fabulous piazzas. Termini area has a lot of offers and it is often easy to find cheap accommodation. There are one, two and three-star hotels and BnBs with low-cost prices. However, what goes around in Termini is not nice to see, but the area is quiet. 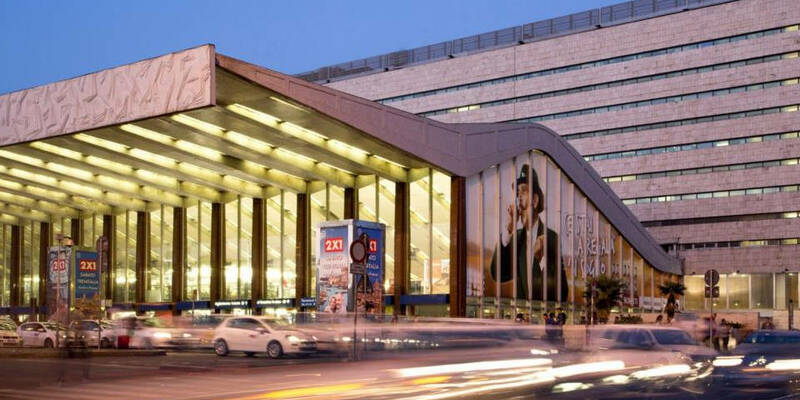 Moreover, it is easy to reach any point of the city thanks to the metro and Termini train and bus station. The area near Termini, Esquilino, is Rome’s immigrant district with many international food shops and the Chinatown-esque market, which is enormous. 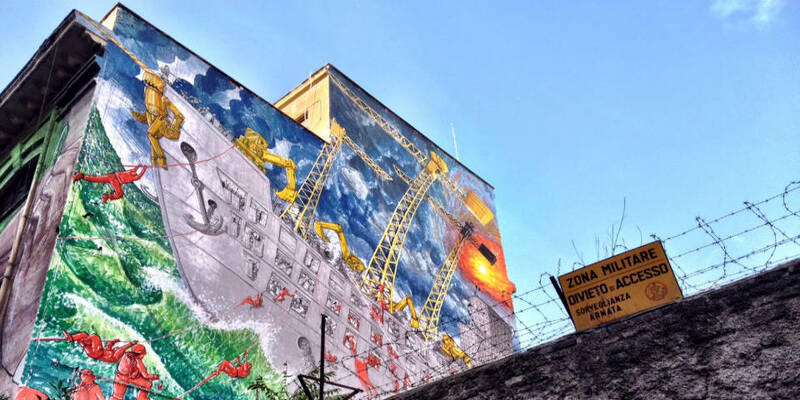 San Lorenzo area is near Termini and close to Sapienza. It is a favorite neighborhood for its intense nightlife because the largest university in Europe located in this area. Pay attention while choosing the accommodation because late at night San Lorenzo is very noisy. Prati area was built in the 19th century and is right behind the Vatican Museums. 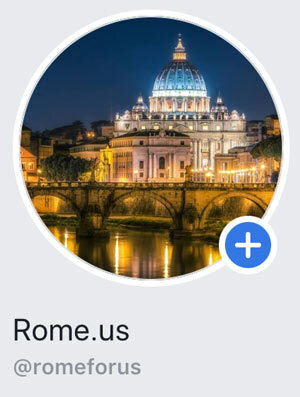 There are a lot of tourists because this area is an ideal option if you want to divide your time between visiting the main sites of both Rome and the Vatican. Moreover, Prati has wide boulevards and straight roads in comparing to the chaotic streets of the Eternal City. It is important to note that the area offers reasonable prices for the accommodation. In the ancient times, Monti area was the red-light district, home to gladiators and prostitutes. Moreover, Julius Caesar was born here. Today, it is a beautiful little medieval quarter full of palaces, traditional restaurants and small shops. 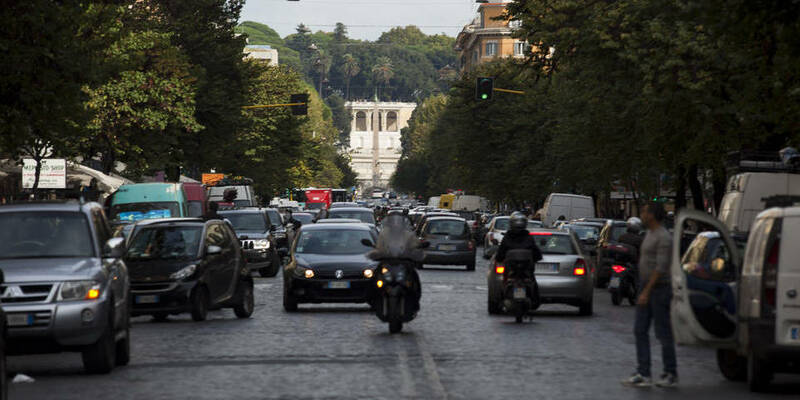 Furthermore, Monti is located close to the Imperial Forums, Termini and the Cavour metro station. 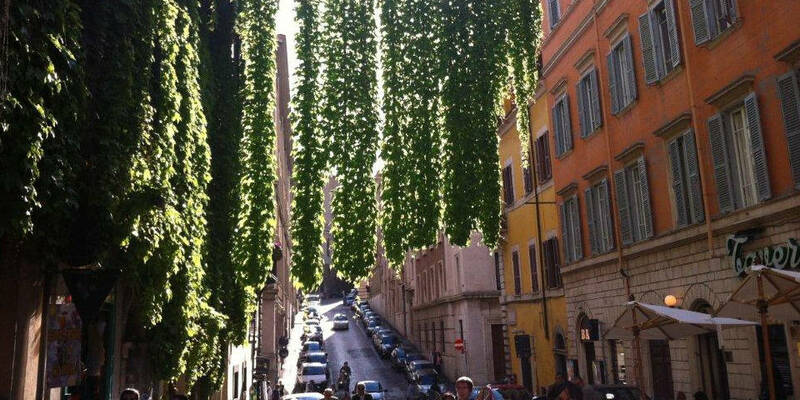 Undoubtedly, Trastevere is one of the best options where to stay during your Roman holidays. Located beyond the Tiber River, it is a beautiful neighborhood that comes alive at night. Moreover, there are a lot of small streets and paths with a fantastic atmosphere. Trastevere has a lot of bars and restaurants, not only with local cuisine, but with dishes from all around the world. However, there are many tourists and students because this district is perfect place to explore during the evening and not only. 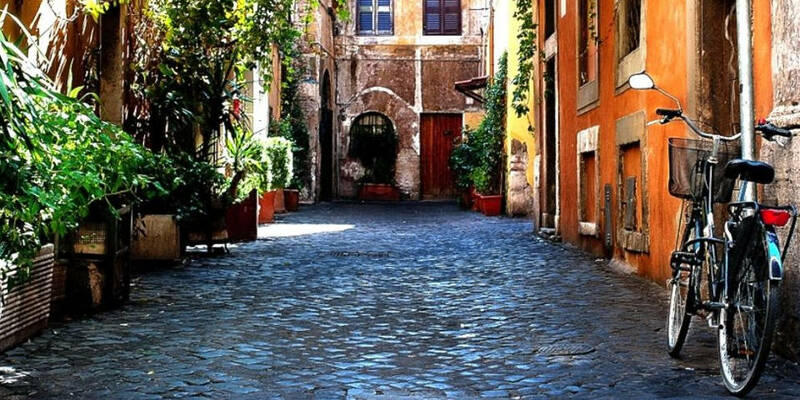 If you want to stay in the zone full of great bars and restaurants with reasonable prices and all the main sites of Rome and the Vatican accessible by foot walk, Trastevere is an ideal choice! 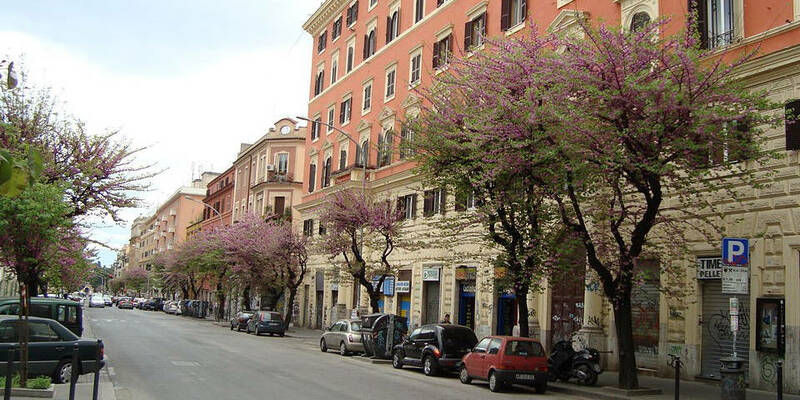 Testaccio is a less touristic district of Rome with many local restaurants and bakeries. The neighborhood is safe, cheaper that the city center, and very convenient. Moreover, there is the Piramide stop, which allows to reach any point of the city quickly. Also, Testaccio is an excellent place to get gourmet souvenirs. However, its main feature is night life because most of the night clubs located in this area. Most of luxury hotels located on Via Veneto. Moreover, this street is fashionable with pricey bars and restaurants for tourists, for instance, Hard Rock cafe. Via Veneto located near Villa Borghese and all Roman main sites are reachable by foot walk. Also, this area is the perfect choice for shopping lovers because famous Via del Corso located in 10 minutes walk. 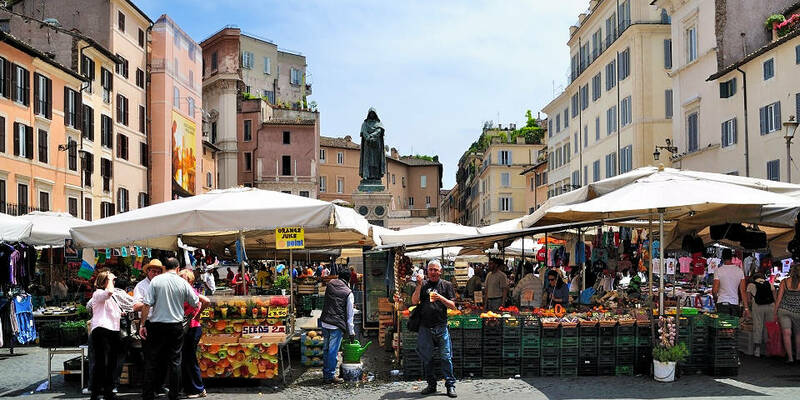 Campo de’ Fiori and the Jewish Ghetto are parts of the Centro Storico. However, these areas are mostly famous for boutiques of local designers, wine bars, trattorias, shisha bars, and kosher restaurants. The Jewish Ghetto is an atmospheric neighborhood, which is quiet and safe. 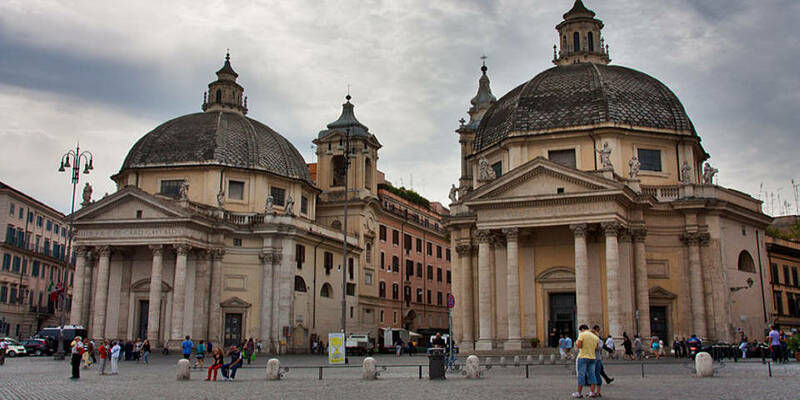 Moreover, all the main sites of Rome are easily accessible from these areas. Few tourists decide to spend their Roman holidays while living in the EUR area because it is far from the Centro Storico. 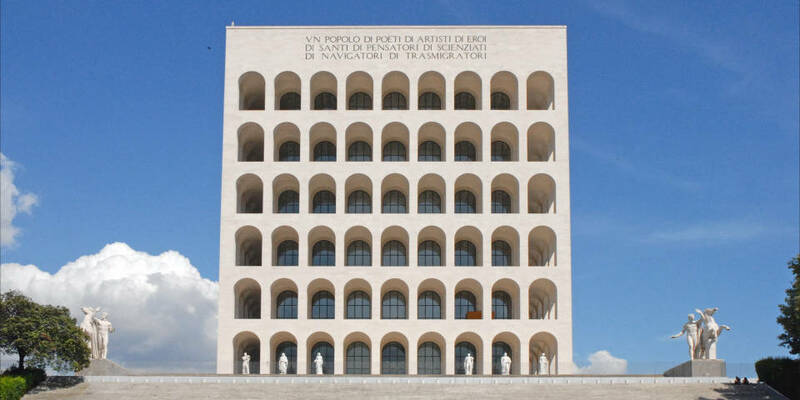 However, if you are spending several days in Rome and interested in architecture, it is worth to visit the museums of Mussolini’s dream area. Also, the EUR is a perfect place for the photoshoot because this is the newest area of Rome with many unusual corners and photo-opportunities. Overall, Rome has many districts with individual features in each of them. Consequently, you can easily find the best accommodation according to your preferences and make your Roman holidays unforgettable. Don’t be afraid of long walks! Rome is the city full of historic monuments and picturesque corners that you won’t be able to see from the window of the taxicab or while using public transport.